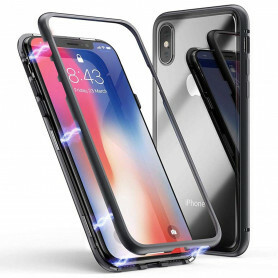 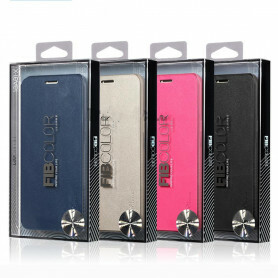 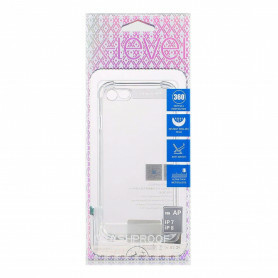 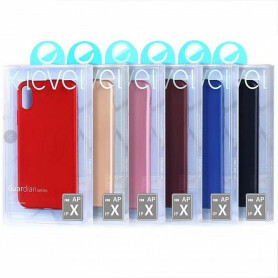 Coques de protection Il y a 29 produits. 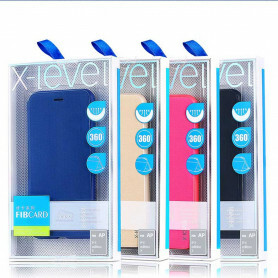 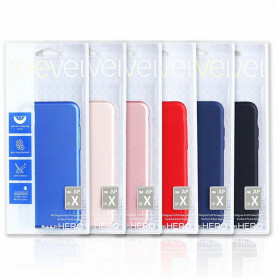 Case of the X-Level brand, Extreme series in polyurethane leather. 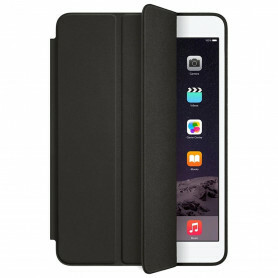 Premium leather creates an elegant appearance and a comfortable grip. 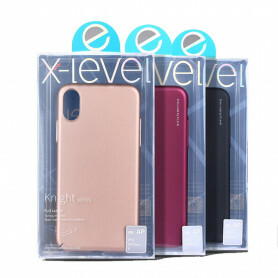 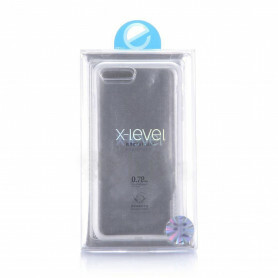 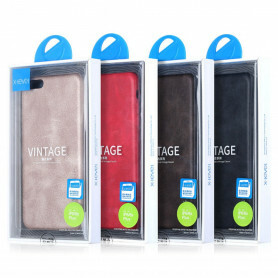 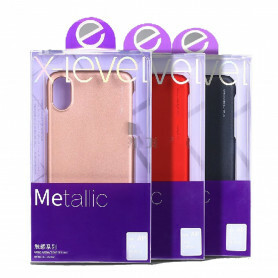 This Smartphone Case can be placed in a horizontal position and used as a support, ideal for watching movies or videos.